Please click on one of the newsletters below to read. August 22nd is National Bring Your Cat to the Vet Day! Enter the BMAH Facebook Selfie Contest! Help Us Win the 2018 BEST in Somerset County Contest! Welcome Dr. MJ Hamilton, BMAH in-house Oncologist! Santa’s Live Reindeer event on December 9th! 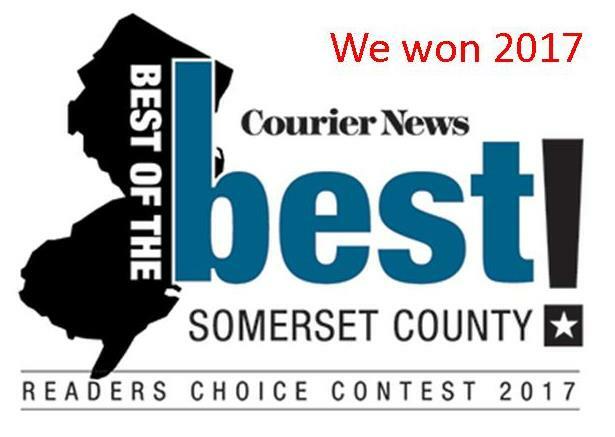 Help Us Win the “Best of the Best” in Somerset County! It’s almost time for Bark in the Park Night! Free Dental Seminar May 6 – Bring your Cats and Dogs! 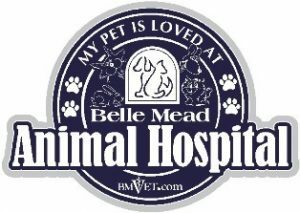 Our Belle Mead Animal Hospital Family is Growing! Thanks for your Vote in the Courier News “Best” Contest! It’s Open House with Santa’s Reindeer, Dec 12, 2015! 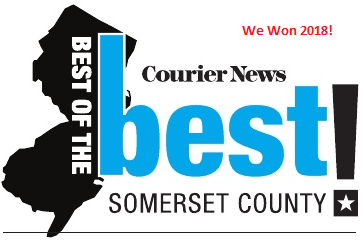 Belle Mead Animal Hospital Voted BEST in Somerset County! There’s still time to Vote for Belle Mead Animal Hospital! New SDMA blood test helps identify Kidney disease in pets earlier than ever before! 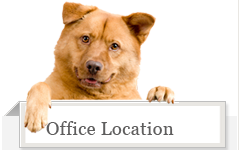 Vote for Belle Mead Animal Hospital – 2015 Courier News Readers Choice Contest! Getting puppies off to a good start! Celebrate Earth Day with family and friends on Saturday, April 26th, at the Triple C Ranch and Nature Center! Leptospirosis might be in your own backyard!